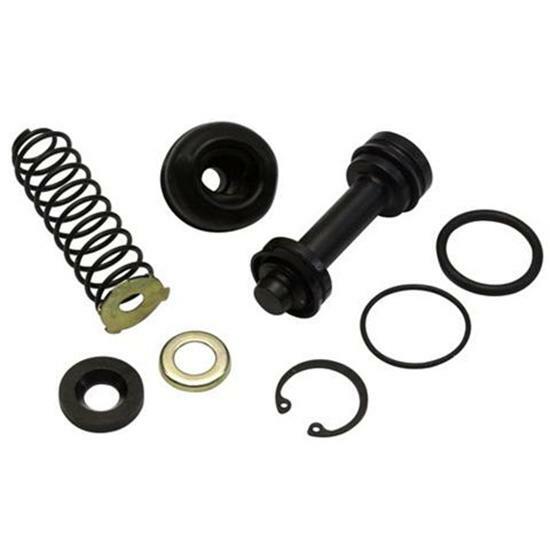 Includes snap ring, internal spring, piston, primary seal, and secondary seal. These rebuild kits fit Wilwood and Tilton universal master cylinders. Available bore sizes include: 5/8", 3/4", 7/8", 1", and 1-1/8". Tech Tip: The bigger the master cylinder, the more fluid you get... but you'll have less pressure at the caliper. AFCO 6691903 Ultra HTX 600+ Brake Fluid, 16.9 oz. Wilwood 260-10514 Master Cylinder Rebuild Kit for 260-10372 3/4in. Wilwood 260-10518 Master Cylinder Rebuild Kit for 260-10376 1-1/8in.